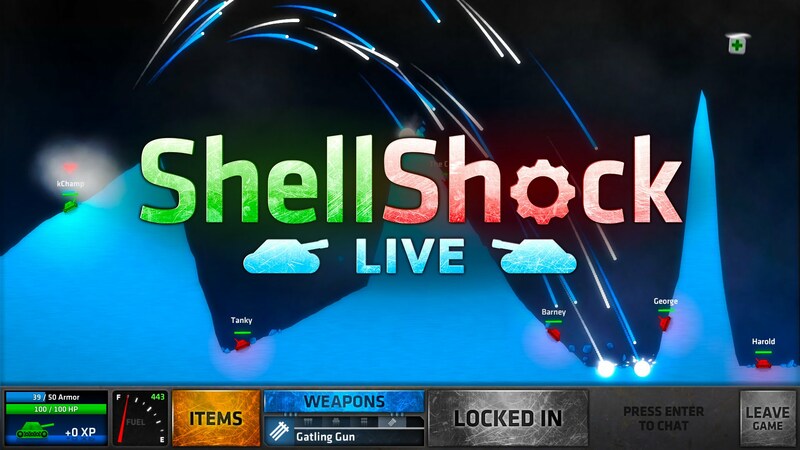 ShellShock Live is fantastic fun with a group of friends and online. The Community doesn’t seem too toxic as of yet, lots of failure shots lead to people just rage-quitting. If I could give some tips, it would be to actually play the full tutorial. I started and played very few tutorials before jumping into matches with my friends. Luckily they were helpful enough to show me and was nice to not finish me off in the first few shots. Just give it an attempt for an early access game which I really don’t like to pick up, it is not bad and the community seems to be growing. You can pick up ShellShock fairly cheap off of Amazon.